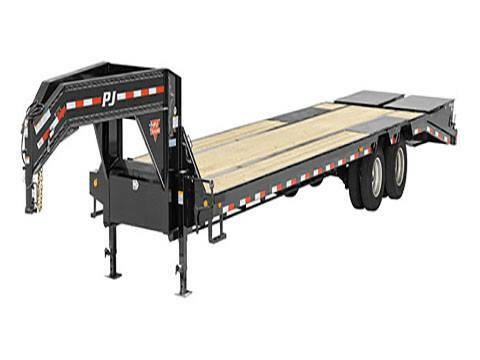 2019 PJ Trailers 14 in. I-Beam Low-Pro with Duals (L3) 30 ft.
12,000 lb. x 2 G.A.W.R. 14 in. I-Beam Low-Pro with Duals (L3) 30 ft. Treated Pine Lumber - 2 in.